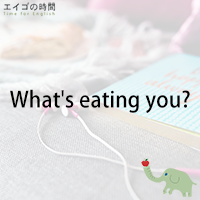 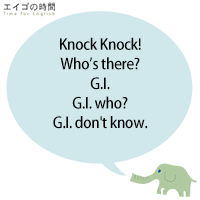 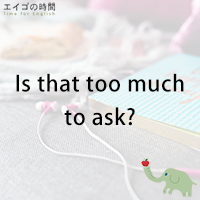 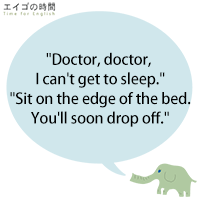 Read Moreこれ、知ってる？ – Are you familiar with this? 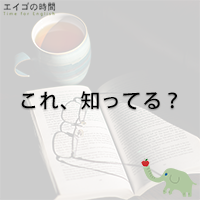 時間大丈夫？ – Are you OK for time? 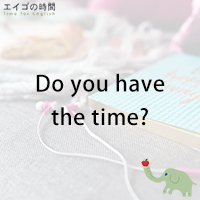 Are you OK for time? 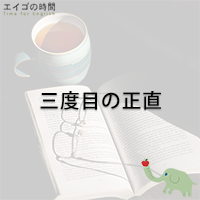 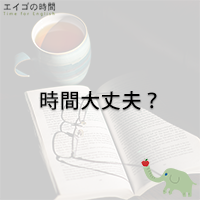 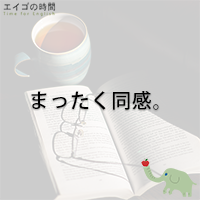 Read More時間大丈夫？ – Are you OK for time?